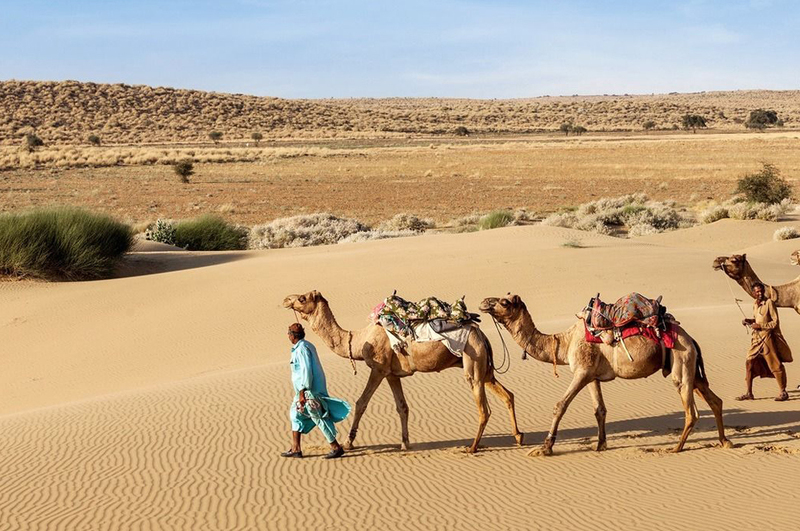 Rajasthan is the largest and most visited state of North India, If you are planning to visit Rajasthan, You have to need to know more about top tourist places to visit in Rajasthan. 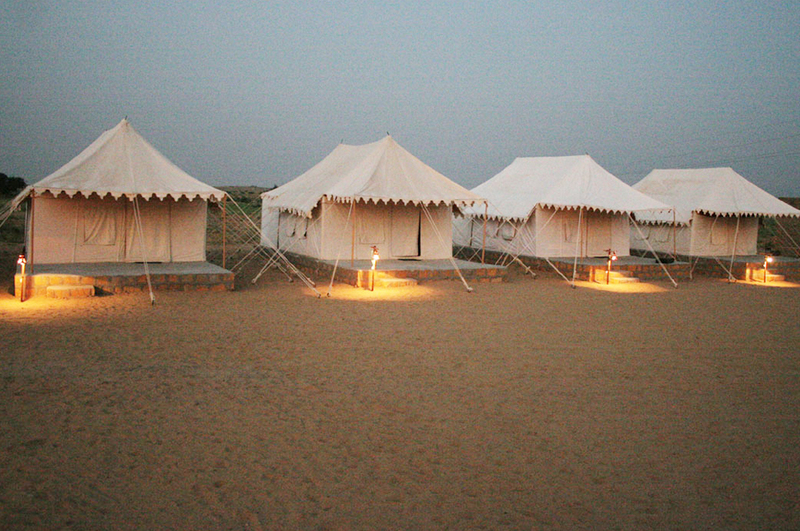 During your Rajasthan trip, You will have a chance to get experience to visit many enjoyable and historic places. 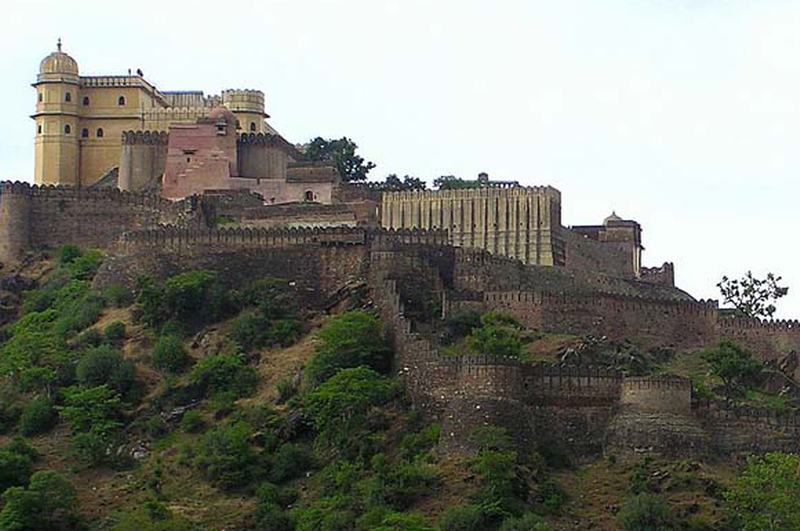 Rajasthan has many historical cities with exciting tourist places. 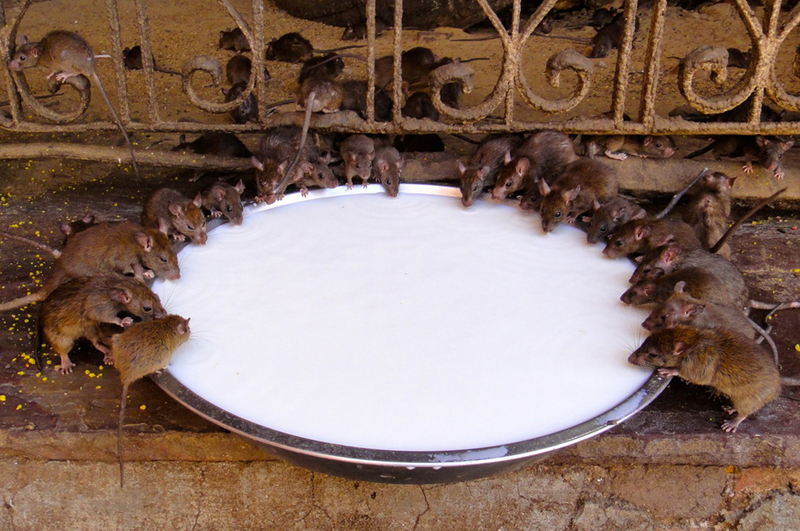 Rajasthan is world famous for its culture, history and royality. Here you will see historical forts & palaces, temples, havelis, hotels, lakes, museums, national parks, cultural villages, hill stations etc. 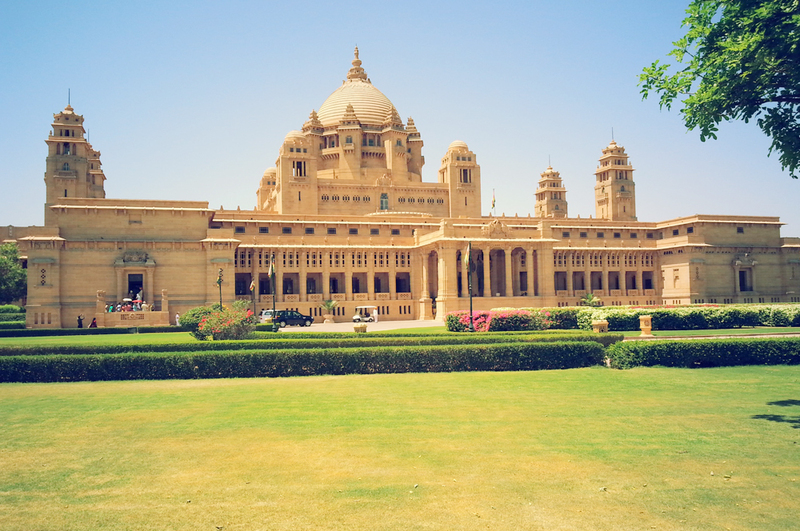 Rajasthan One of the most colorful and vibrant states in the world and Its really beautiful place. 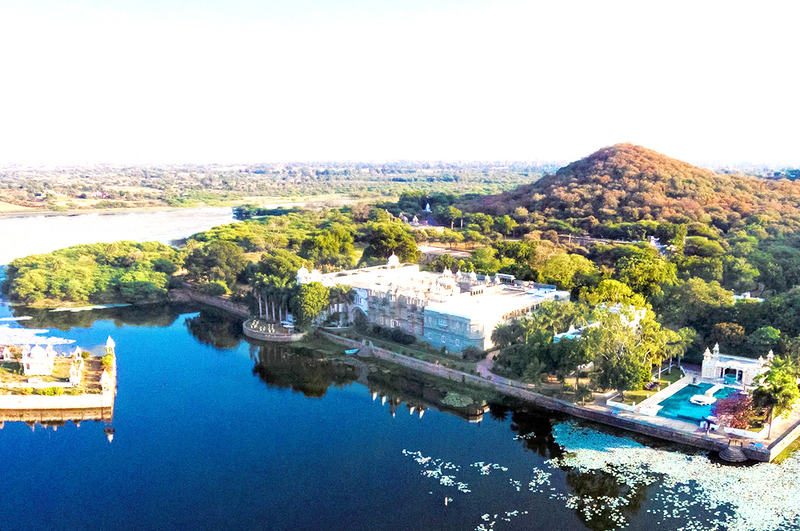 Here you will get complete details of the top 20 places to visit in Rajasthan like the tourist attraction, how to reach and the best time to visit and many other interesting facts. 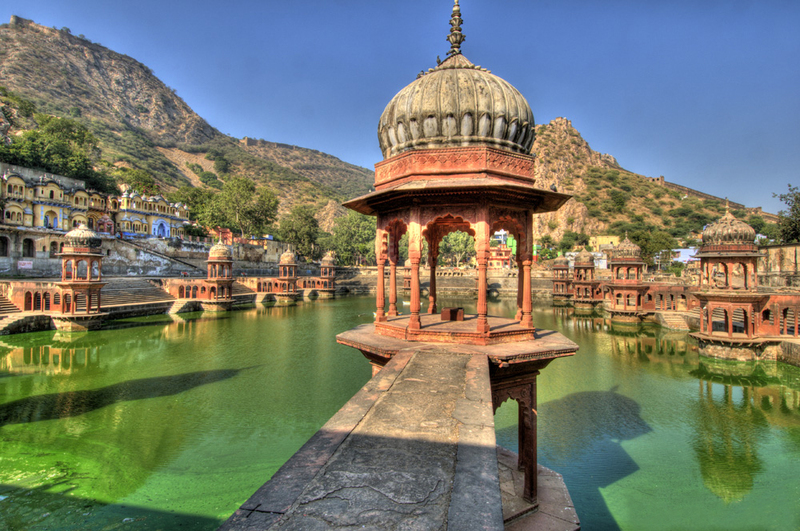 Alwar is the most visited city of Rajasthan, It is 150 km far away from Delhi and 160 km distance from Jaipur. 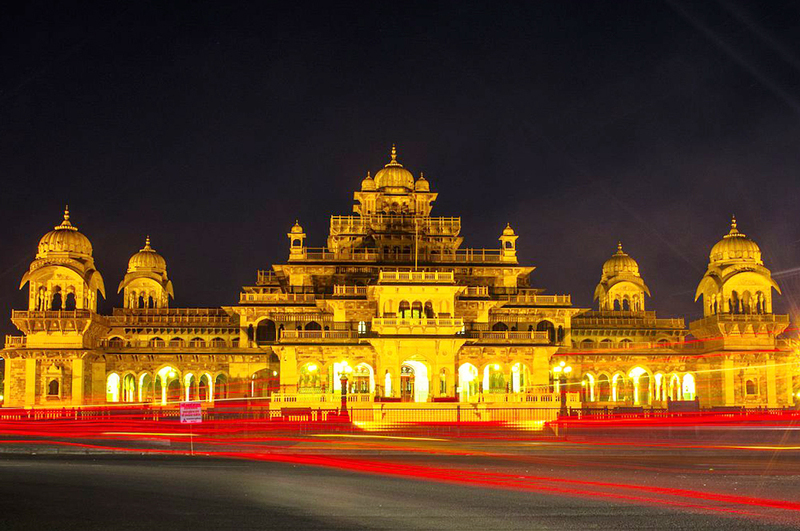 Here you will enjoy with sightseeing forts, temples and wildlife the main tourist attraction of Alwar are Bala Quila, Siliserh Lake , City Palace etc. Its, Just 58 far KM far away from Agra, So its easily accessible those tourists, who select golden triangle tours. Its also birds paradise. Its shares borders for Gurgaon, Mathura and Agra. 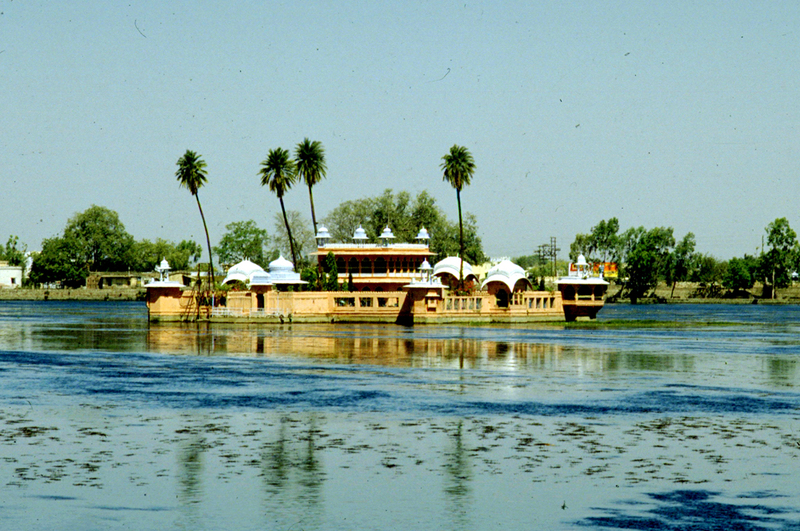 Its named Bharatpur on the name of Bharat, second son of lord Ram. 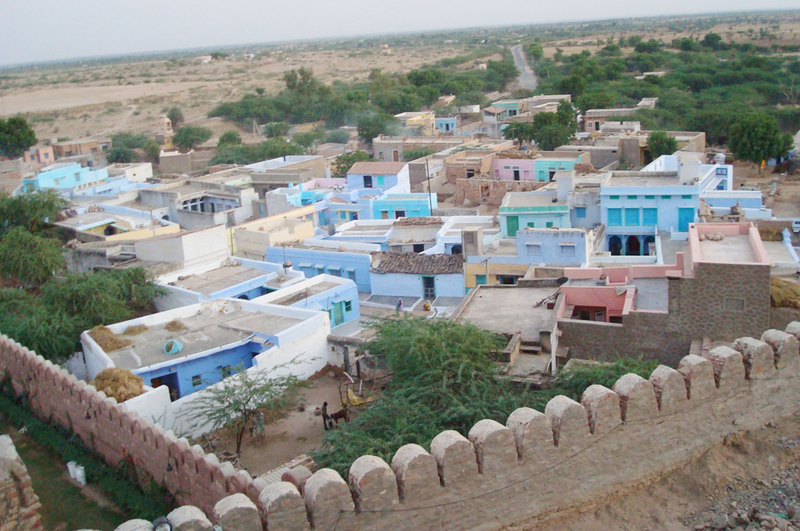 Bijapur village situated in the Pali District of Rajasthan and founded Hathundiya Rathore in 3rd Century. Its 40 km far away south side of Chittorgarh. 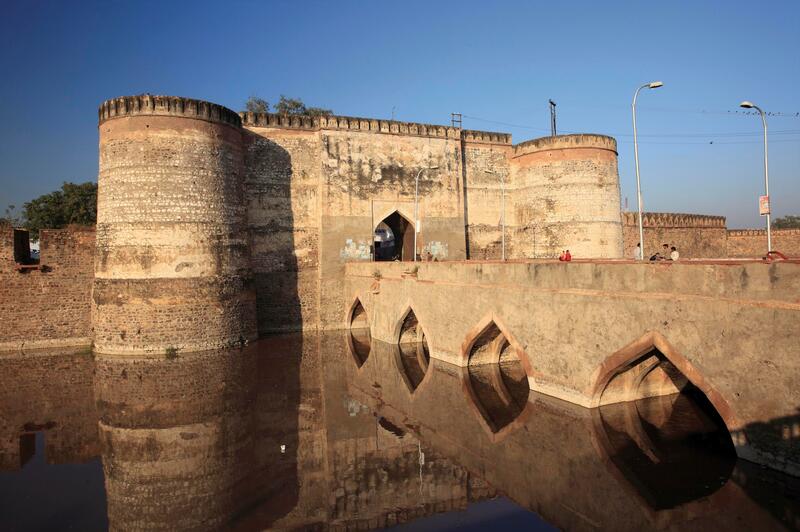 Its play a main location during the war between the Rajputs and the Mughals.. Here you will get historical relevance and many picturesque sites.For more details about this region please click on given below "Explore" tab. 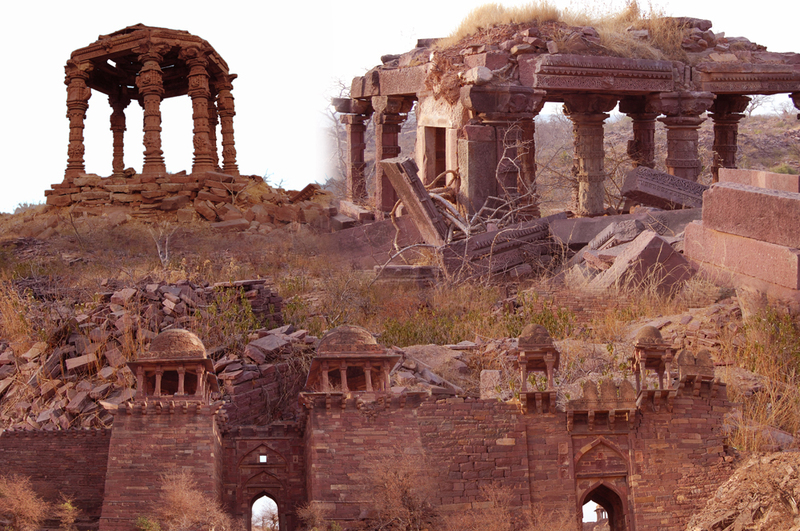 "Chittorgarh" was founded by the Pandava warrior Bhima. 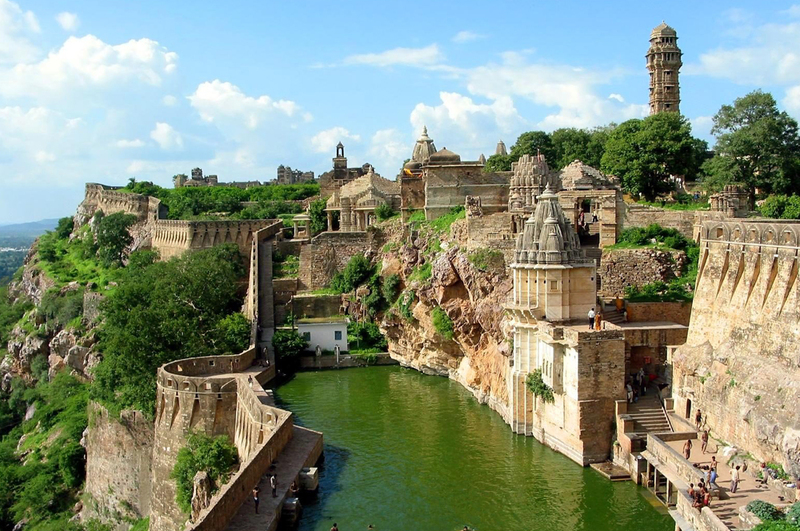 From 7th to 16th century Chittorgarh known as Chittor, Its the "city of pride and honor". Chittorgarh famous for Chittorgarh Fort, Bassi Wildlife Sanctuary, Gaumukh reservoir, Meera Temple, Kali Mata temple etc. 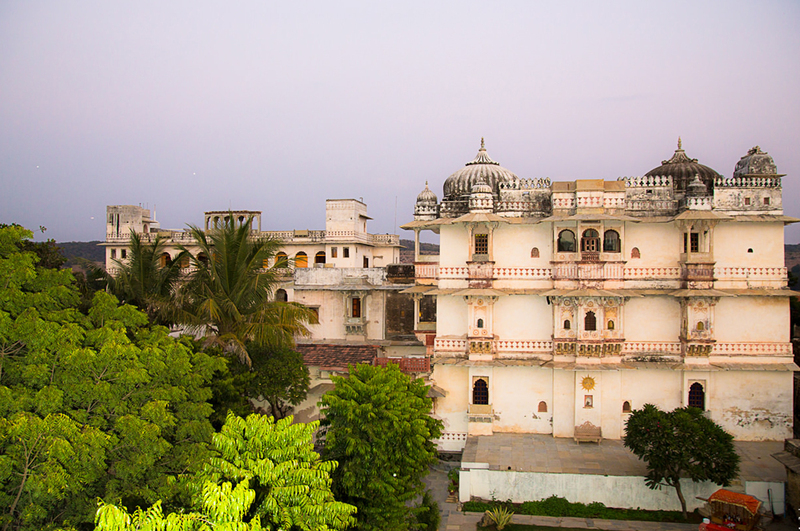 Deogarh is located 80 miles north east of Udaipur in Rajasthan, Also known as also known as Devgarh. 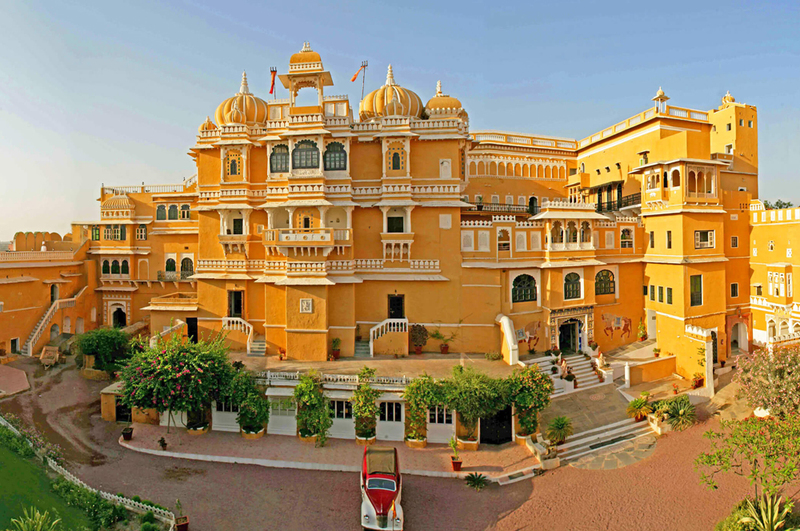 Deogarh Mahal also known as the main attraction at Deogarh, stands proudly atop a hill in the Aravalli mountain. 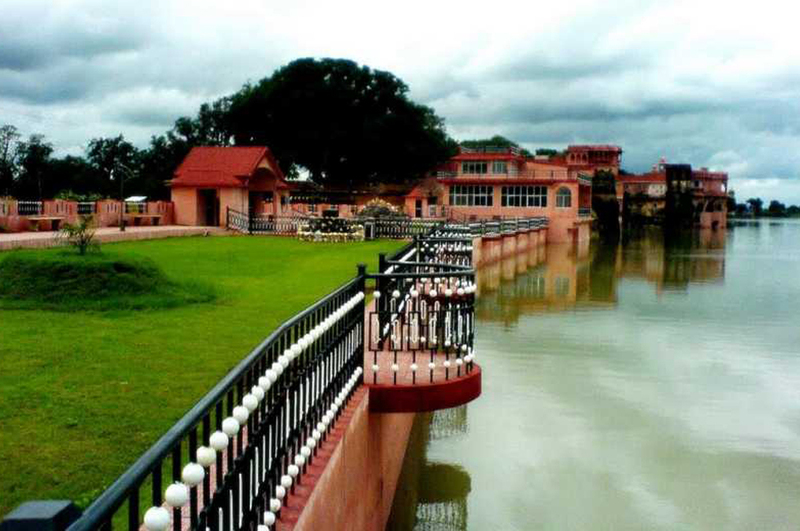 It was constructed in 1670 AD by Rawal Dwarka Das Ji for his family residence. for more details about Deogarh please visit our website Deaogarh pages by click given below "Explore" button. 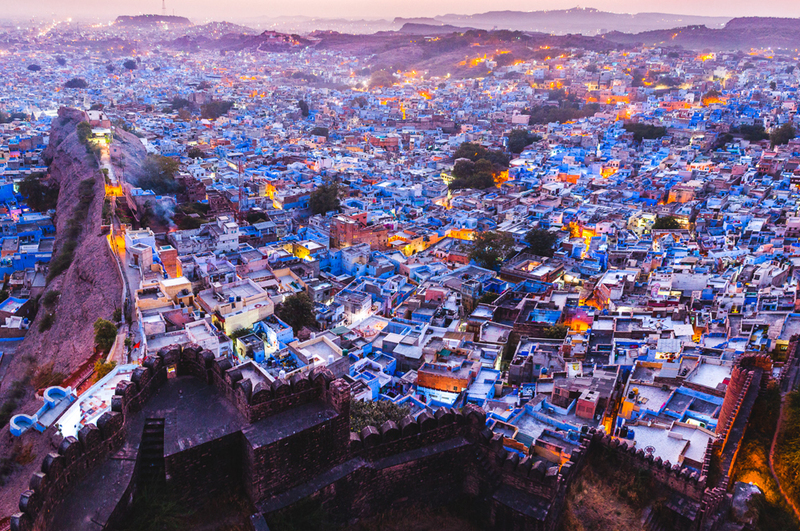 Jaipur is the first planned city in India, Maharaj Ram Singh painted the whole city by pink color, its known as the "pink city". 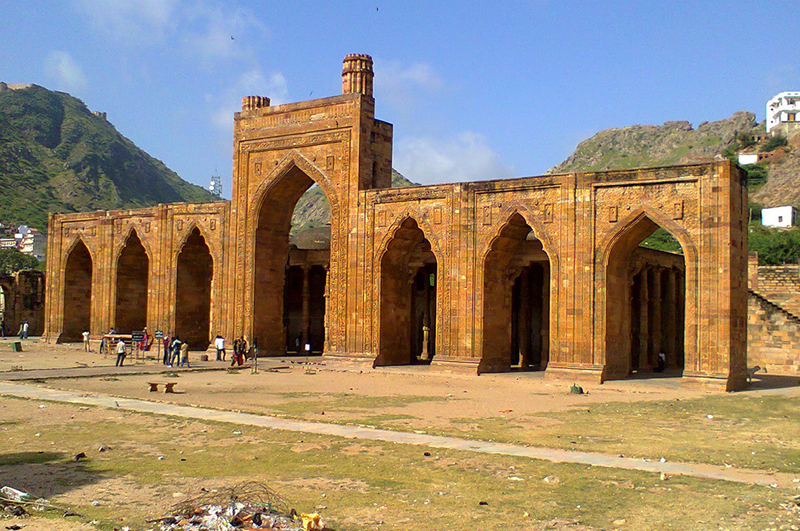 Its the capital of Rajashan the largest State of India, Its the main part of most popular golden traingle tour. 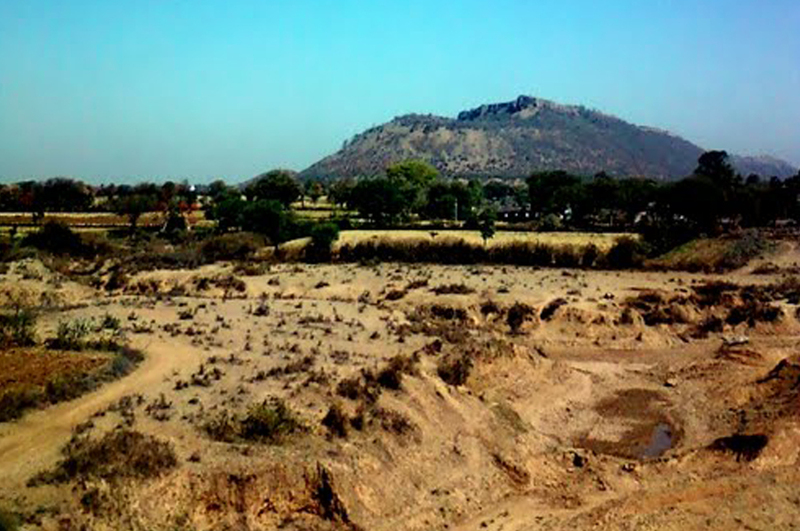 Jhalawar, once called Brijnagar is known for its rich natural wealth of vibrant flora and fauna. 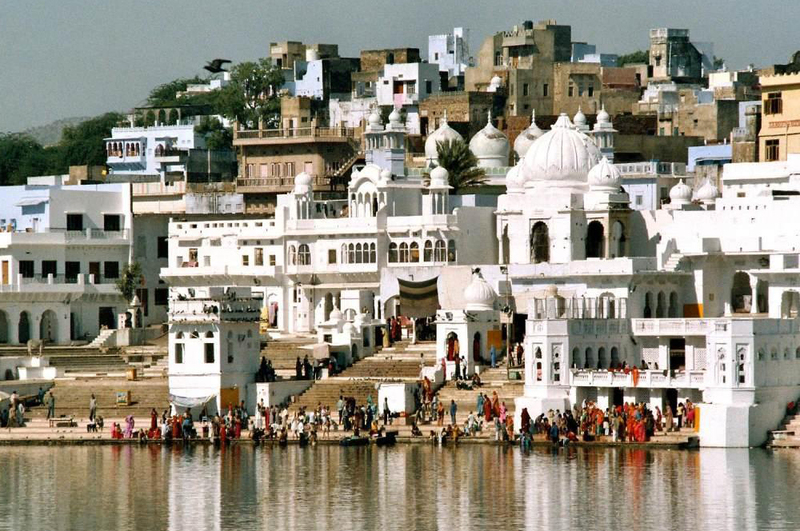 However..
Udaipur Known as the City of Lakes, it is a glorious place to visit in Rajasthan. 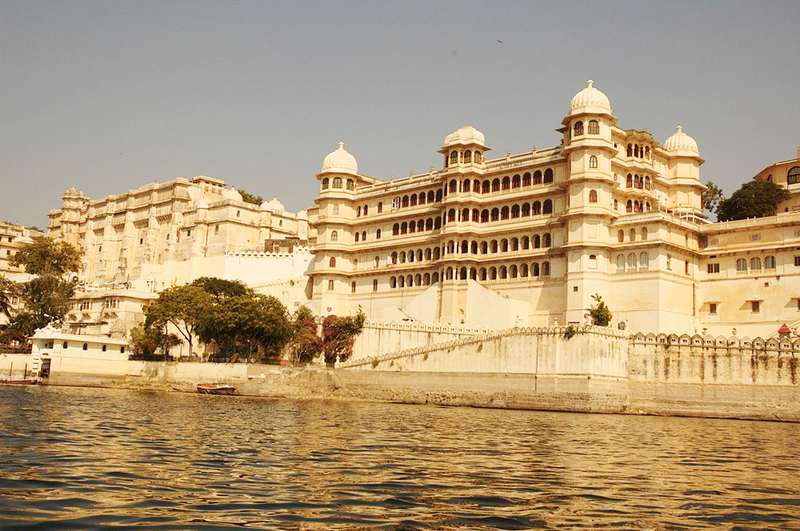 With a many of tourist charms as Lake Palace, City Palace, Jadish temple and many more, Udaipur is also known as the Venice of East. The city is very beautiful and have a large scale tourist spots and its known as a most visited city.